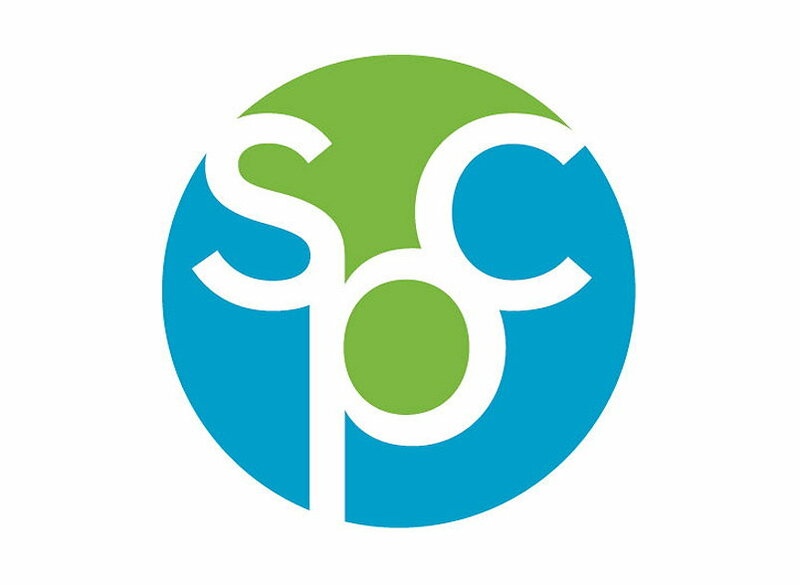 SPC elects Revolution/Command Packaging, 3M and Quad Packaging to the Executive Committee. The U.S. Environmental Protection Agency (EPA) recognizes the accomplishments of Command Packaging in EPA's WasteWise program for reducing their climate footprint, improving efficiency, helping communities and achieving cost savings through waste reduction. Interested in staying up to date with Command?